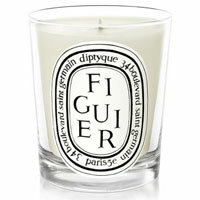 Diptyque candles, scents and fragrance list. 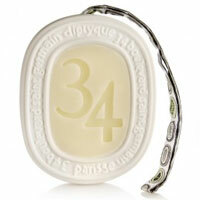 Diptyque home fragrances: by Manzanita Capital. 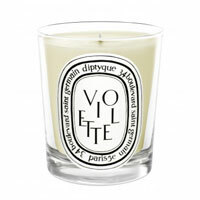 Diptyque is a French niche candle company, founded by Desmond Knox-Leet, Yves Coueslant, and Christine Gautrot in 1961. 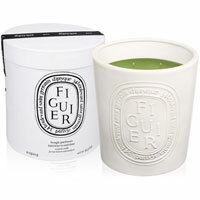 From Paris with burning love comes the Diptyque Damascena limited-edition candle ($72, diptyqueparis.com). 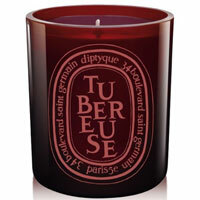 Inspired by the fiery, intense Damask flower, this particular rose doesn't blush. A decade in the spotlight, Gomez has perfected the signatures - glossy hair, luminous skin - that have cemented her status as a beauty maven. Such steady sophistication has made her seem wise beyond her 23 years. 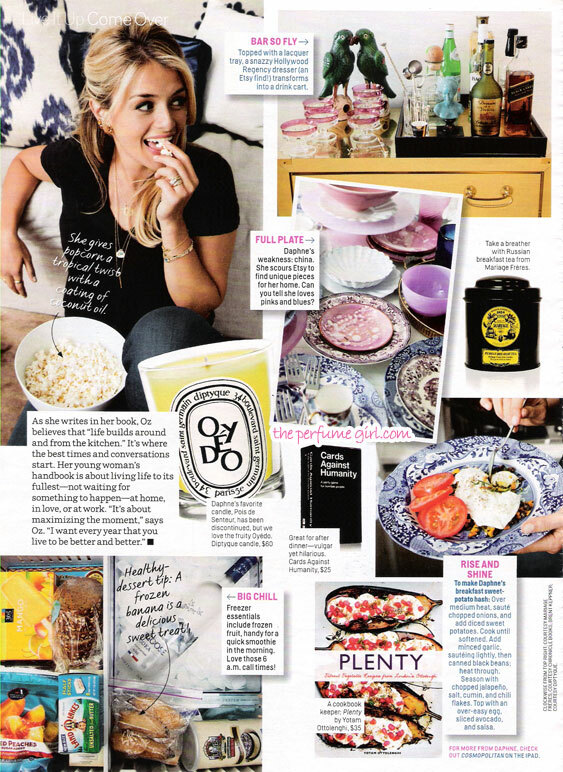 With every vintage dish and must-have tool in its place, The Chew cohost and author of the new book Relish: An Adventure in Food, Style, and Everyday Fun, has created a kitchen that inspires her to fire up the stove. 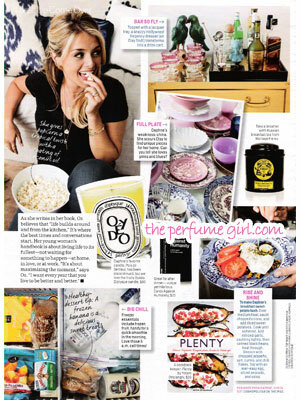 Daphne's favorite candle, Pois de Senteur, has been discontinued, but we love the fruity Oyedo.